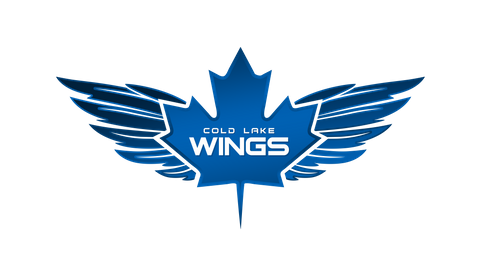 This Friday your Cold Lake Wings are back inside the Imperial Oil Place Arena to take on cross-border rival, the Meadow Lake Mustangs. 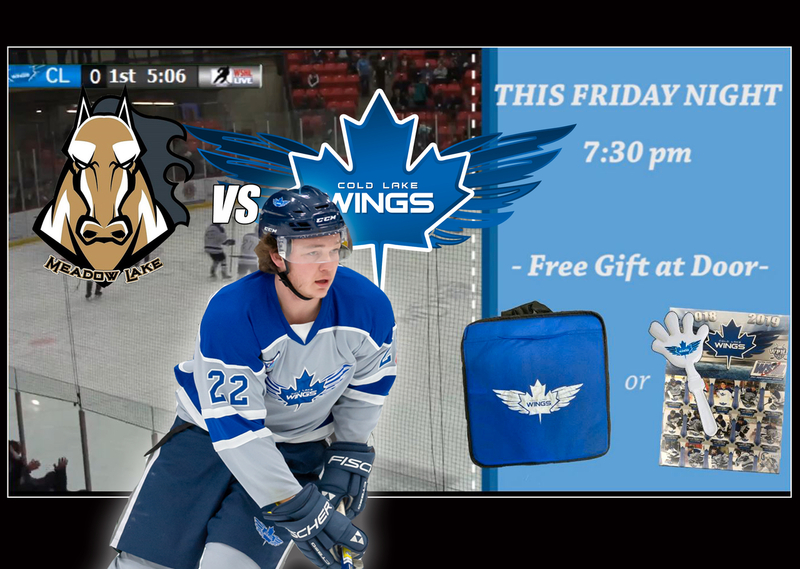 This weekends game is also "Free Gift Friday," at the rink. All fans will get the chance to pick between a chair cover and hockey cards with noise maker. Seat covers are in limited supply so make sure you get to the arena early if you were hoping for a comfier seat this spring at the ballpark, football stadium or family barbecue! Meadow Lake is coming into Friday's game fresh off a two week break, after inclement weather cancelled their road-trip to Hinton and Edson this past weekend. The Wings meanwhile will have a few fresh faces in the lineup. Dylan Tonks, Colt Comstock, Riley Warner and Seth Ulmer all saw time while the Wings were on the road this past weekend. Tonks was the lone forward from the group and scored three goals and an assist in just two games. Puck-drop is set for 7:30 pm. See ya at the rink!